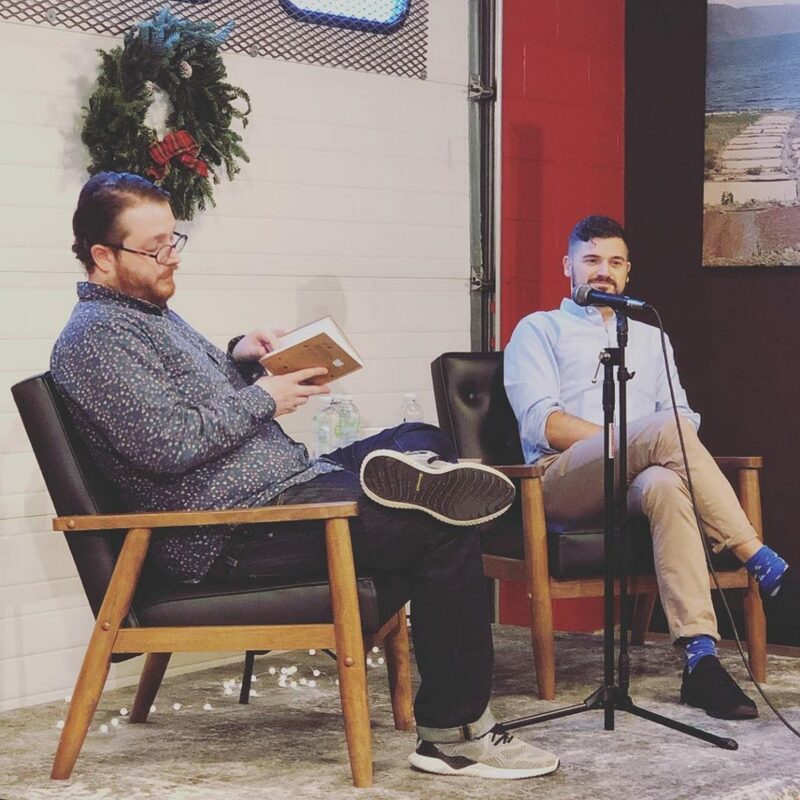 We were excited to welcome Sprudge Founders Zachary Carlsen and Jordan Michelman to the Crimson Cup Innovation Lab on Sunday, December 2! They chatted about their first book, The New Rules of Coffee, signed copies and sampled our award-winning coffees. The event also featured demonstrations of coffee brewing, tasting and sourcing as well as food for purchase from Broke Johnny Food Truck. Representatives from Third Wave Water, Modbar and Bunn will also demonstrate their coffee products and equipment. The Crimson Cup Innovation Lab is the only Premier Training Campus in Ohio certified by the Specialty Coffee Association. It contains classrooms and laboratories designed to teach coffee professionals and consumers about the finer elements of roasting, brewing, tasting and preparing coffee. 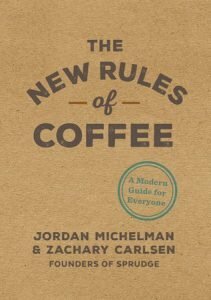 Divided into three sections (At Home, At the Cafe, and Around the World), The New Rules of Coffee covers the basics of brewing and storage, cafe etiquette and essential information about coffee production and coffee culture around the world.